The coolest birthday parties in Fayette! The opportunity to cut their birthday cake with a Samurai sword! Your child will be smiling from ear to ear when you capture this moment on your phone. The birthday kid will get to break a real wooden board! An unlimited number of your child's friends can be invited! Invitations can also be provided. 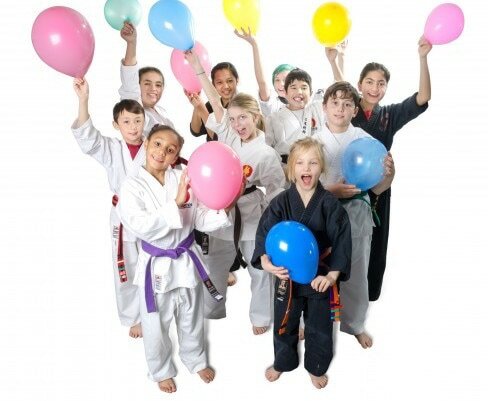 Cost- Our Black Belt Kid's Birthday Party is only $299!